45x 6mm board is supplied complete with 3mm magnetic rail making it a great little tool station for keeping your tools and utensils safe, tidy and secure. 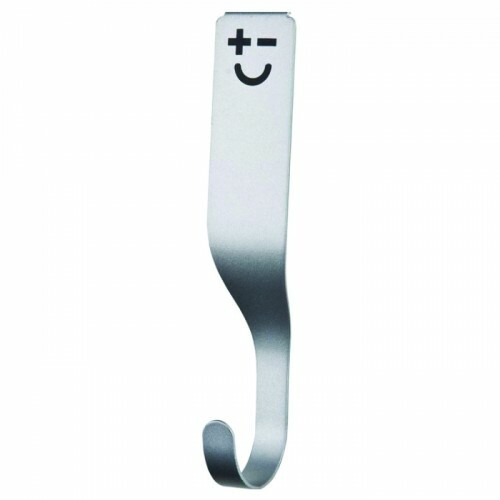 Metal hook for use on magnetic rail (55967). A patented lip hooks over the top rail to allow them to hold bigger and heavier items. These specially designed hooks should work on any railed knife rac..